[post_ads]That’s an increasingly unlikely proposition. 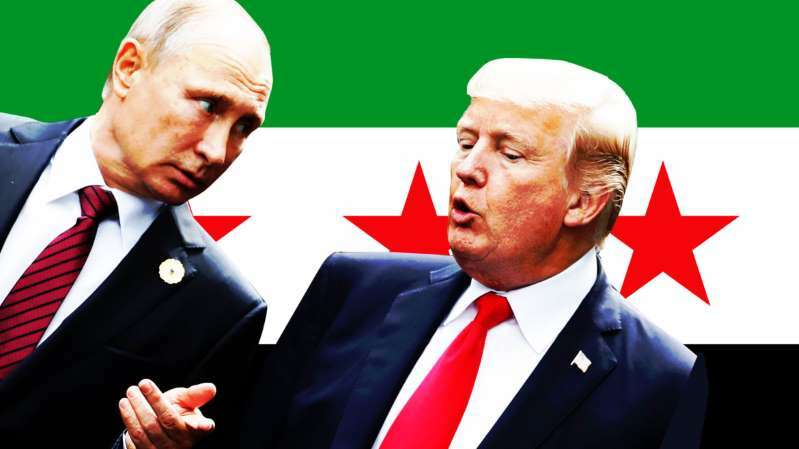 In London on Friday, Trump told reporters that he plans to bring up Syria with Putin when they meet one-on-one on Monday – supposedly without aides, unmediated. NSC officials would not say if Trump will insist that Putin extradite either the officers or the 13 other Russians Mueller indicted earlier for participation in the social-media manipulation firm known as the Internet Research Association.